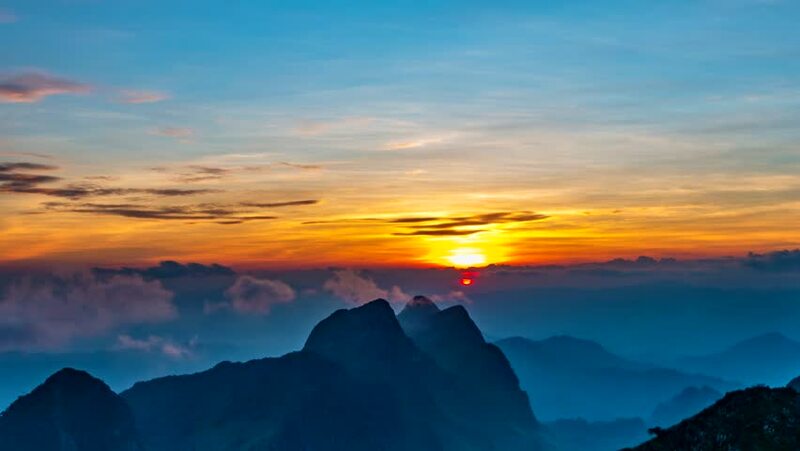 4k00:15Time lapse 4K, Sunset over mountain view from the top Doi Luang Chiang Dao,Chiang mai, Thailand. hd00:17Drone reveal trough the trees on Signal hill into Cape Town city during sunrise. 4k00:27Aerial Shot Phu Chee Fah Chiang Rai, North of thailand.